KNOW SOMEONE WHO LIKES IT HOT? Choose a plan and subscription duration. Pat yourself on the back, you’ve done a wonderful thing! * If you want the first box to be delayed you can specify the posting date during sign-up. ** Please note that international orders can take between 1-3 weeks to arrive. 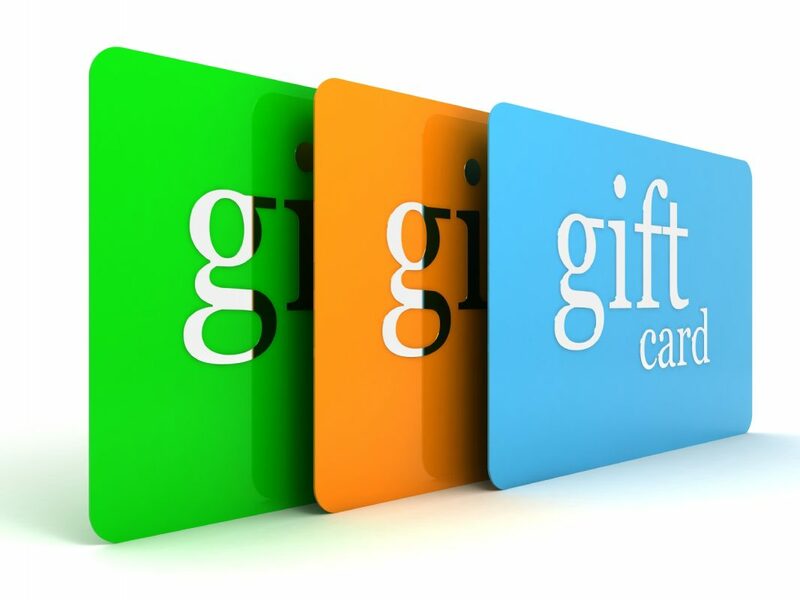 Your giftee gets a chunk of Flaming Licks Credit to spend on any of our amazing subscriptions (not valid in our online shop). Pick an amount between £30 and £120. Either print at home or forward by email. Expect a serious amount of gratitude. Perhaps you’re wondering why you should give someone a Flaming Licks subscription or gift card? Here’s just a few reasons why! 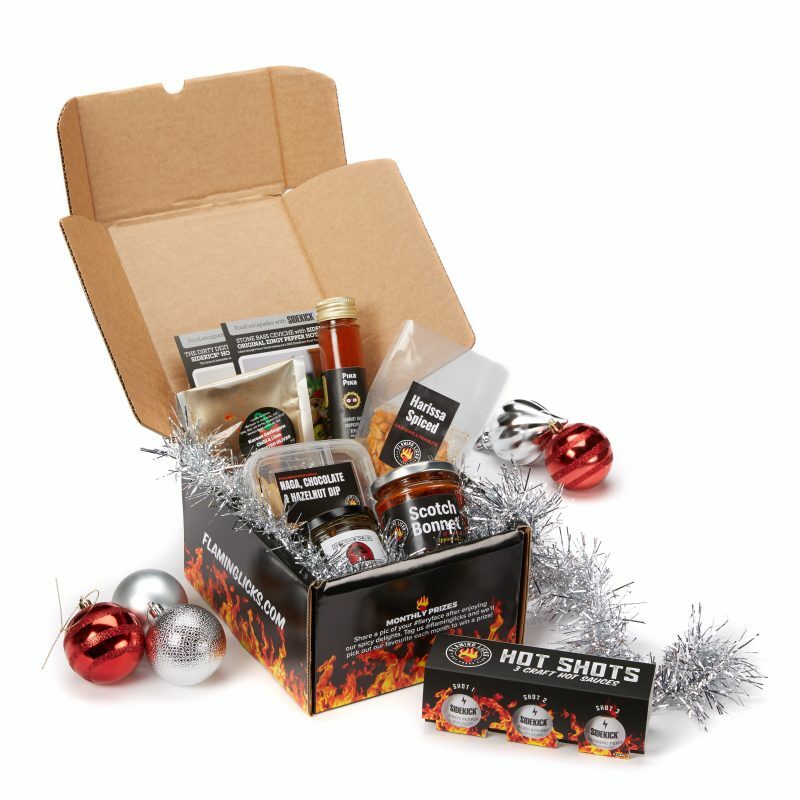 Your gift recipient will discover lots of new spicy products and flavours. 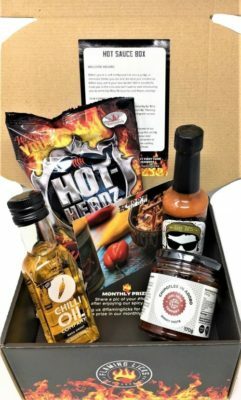 A FREE hot sauce taster pack worth £6 comes with every first box. They’ll get access to our members-only community.